Carnation Auto Blog: McLaren P1 - The Birth Of A New Legend! 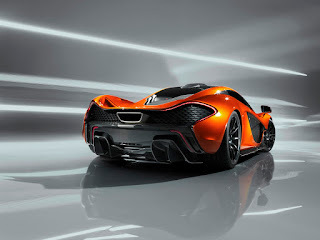 McLaren P1 - The Birth Of A New Legend! 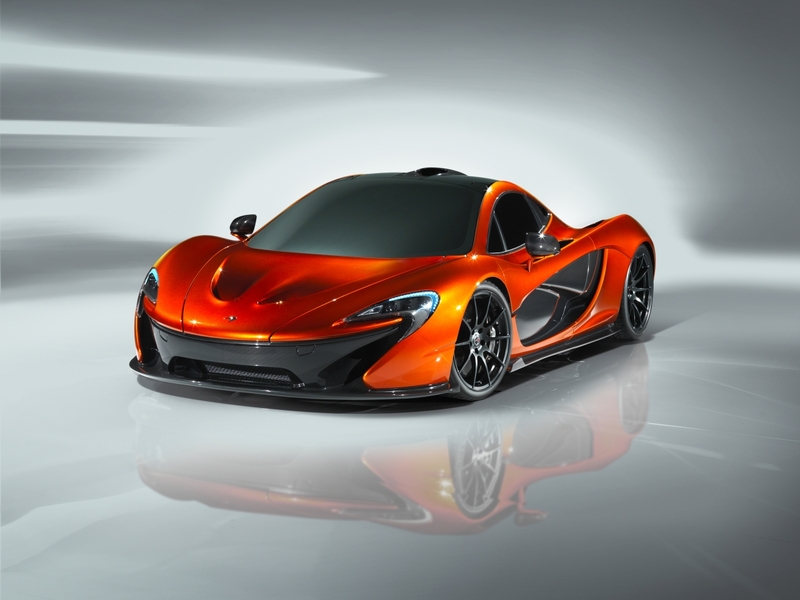 McLaren P1 takes sports car design to a whole new level and an exciting one at that! In keeping with the sports car maker's goal to create a car that is exemplary both, on the road as well as on the race track, where McLaren has enjoyed plenty of applause and success. 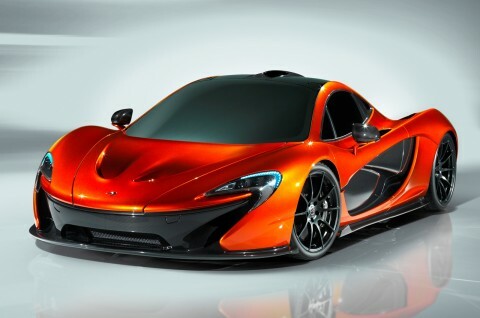 The new P1 looks stunning - no doubt about it. 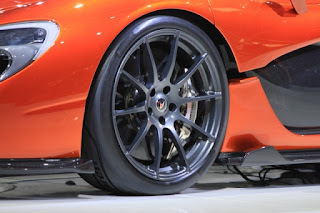 Check out the pictures of this super fast, sports car for yourself. 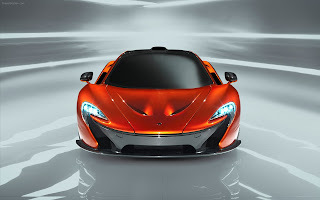 The McLaren P1 will probably be sporting the smallest frontal area in its segment, and is expected to deliver downforce of around 1,300 pounds@125mph (miles per hour). Also, and I think it goes without saying that, the Mac will leverage the excellent racing technology gathered over 50 years by its parent. 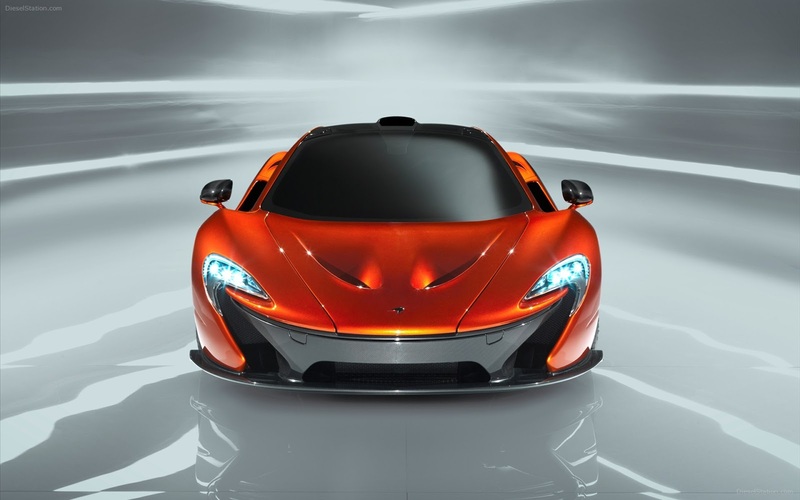 With a body made of carbon fiber and a monocoque structure that fuses the car's safety cage with that of the roof, the P1's engine will get lots of fresh air through a roof conduit. This is a radical feature and one that will ensure both, safety and added speed. Light weight, the P1 has a mid-sized engine and there's very little else we know about the car's specifications right now. Expected to give stiff competition to Bugatti Veyron, one of the fasted cars in the world currently, the McLaren P1 expected to be ready for sale by March 2013, the world is eagerly waiting for the launch of a new legend! It has a 750hp engine and a additional electric motor like a F1 car (KERS) which adds upto 1000hp and only a few will be made....the P1 isnr design to compete with the Veyrn..but it is build to compete with LaFerrari F150 and the Porsche 918 concept spyder.